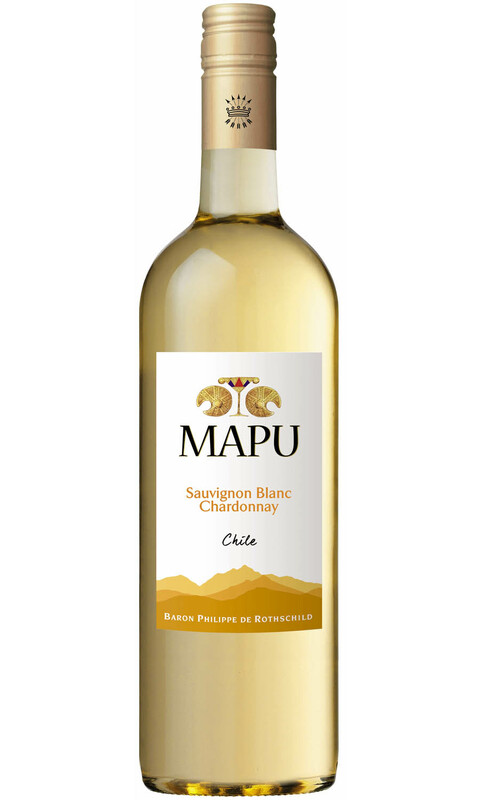 This vintage displays classic Sauvignon character; fresh citrus fruit and a richer more tropical note of pineapple. The palate is fresh and crisp, but rounded and softer than you might expect. The fruit is juicy and ripe with perfectly balanced acidity. This is a straightforward, reliable summer tipple.